Revolutionary therapy defeats dry eye. After years of compensating for her increasingly blurry eyesight, Diana* finally accepted the need for cataract surgery early in 2018. At the same time, the New Zealand native and former snowbird from Upstate New York was also experiencing other issues with her eyes that further compromised her vision. to my dry eye disease. According to Diana, dry eye disease is a nasty disorder to have. She tried treating hers with popular, over-the-counter eye drops, but never got lasting relief from them. The symptoms always returned. 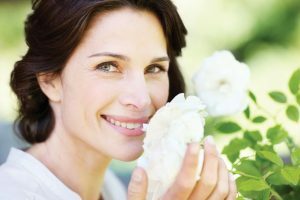 When Diana consulted with the ophthalmologist who was to perform her cataract surgery, he suggested she have her dry eye treated before surgery. He told Diana about a new treatment for dry eye called LipiFlow®, then referred her to Clifford L. Salinger, MD, founder of The Dry Eye Spa & V.I.P. 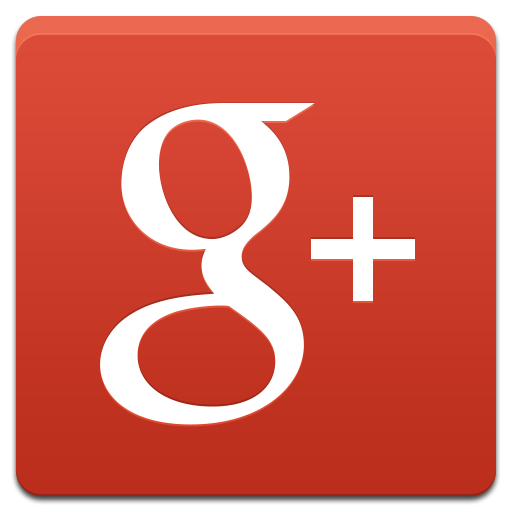 Laser Eye Center in Palm Beach Gardens. Dr. Salinger specializes in dry eye disease, which afflicts millions of Americans. He provides extensive education and testing, as well as comprehensive treatment for the disorder. Among the treatments he provides is the LipiFlow Thermal Pulsation System from TearScience®. “Dry eye disease, also called ocular surface disease, is caused by a combination of factors,” Dr. Salinger points out. “Among those are a reduction in the quantity of tears on the surface of the eyes and a decrease in the quality of the tears produced. Tear quality includes the composition and amount of oils in the eye’s tear layer. 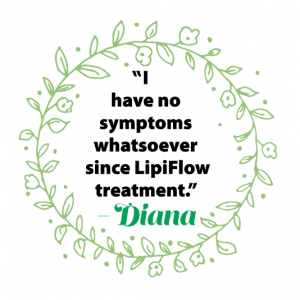 “I spoke to my ophthalmologist about LipiFlow, then did some research,” states Diana. “I also read an article about Dr. Salinger in Florida Health Care News and saw that he also expresses the oil glands in the eyelids. I wanted to do whatever would make my eyes better, so I called and made an appointment. “Diana came to us in mid March of this year with significant dry eye disease in both eyes,” notes Dr. Salinger. 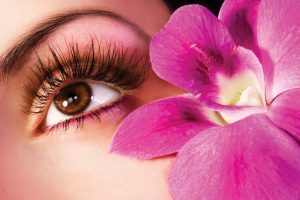 “Her cataract surgeon was savvy enough to understand that significant dry eye disease affects the cataract surgery in several critical ways. “First, it makes the surgery more challenging. Second, healing after surgery is slower. Third and most important, dry eye alters the measurements and calculations necessary to determine the appropriate lens implant strength for the best uncorrected vision following surgery. After doing several tests to determine the extent of Diana’s condition, Dr. Salinger began her on a comprehensive therapy for her dry eye disease. For Diana, this included hot compresses, lid hygiene with special cleaning agents, vitamin supplements, a mild steroid drop for inflammation, and antibiotic drops and ointment. eyelids before the procedure and expressing the oil glands in the eyelids afterward. Both of these functions work to liquefy then remove clogging debris from the oil glands. Dr. Salinger saw Diana three weeks after her LipiFlow procedure for a follow-up appointment. When he examined her eyes, they showed a great deal of improvement already. With this substantial improvement in Diana’s dry eye symptoms, Dr. Salinger was able to cut back on some of the other treatments in her comprehensive therapy plan. 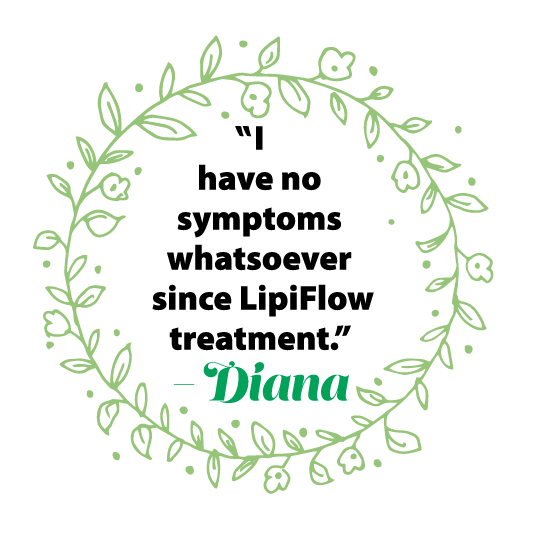 Immediately after getting the LipiFlow treatment, Diana’s eyes started feeling better little by little. Then, all of a sudden, she realized a burst of relief. She was amazed by the experience and by the treatment’s ultimate results. LipiFlow is a revolutionary breakthrough for treating chronic dry eye disease. The comprehensive therapy plan created by Dr. Salinger, which included the LipiFlow procedure, eased the uncomfortable dry eye symptoms Diana suffered. She notes how extensive they were prior to treatment and how much better they are now. “The redness I had wasn’t just in the eyes,” she describes. “It was all along the edges, too, but it’s all gone now. The itching, grittiness and feeling of something in my eyes are all gone. I have no symptoms whatsoever since LipiFlow treatment. It’s wonderful. As Diana prepares for her cataract surgery, she knows it will go more smoothly now that she’s had her dry eye treated. She’s pleased with the difference the treatment has made in her daily life already.